Maryland Gov. Martin O'Malley said he expects to see legislative activity in the wake of the mass shooting in Connecticut. 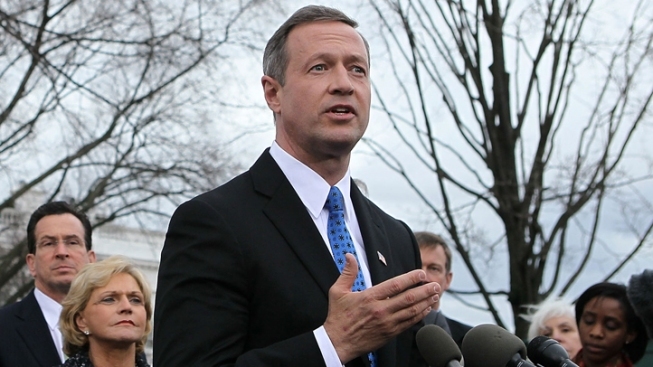 Speaking on WBAL-AM Monday evening, O'Malley said legislators will be looking at what can be done to strengthen school security and gun laws to make children safer. O'Malley said mental health is also a part of trying to prevent future tragedies like the one in Newtown last week. He said that can include making sure that warning signs are seen and that somebody follows up.